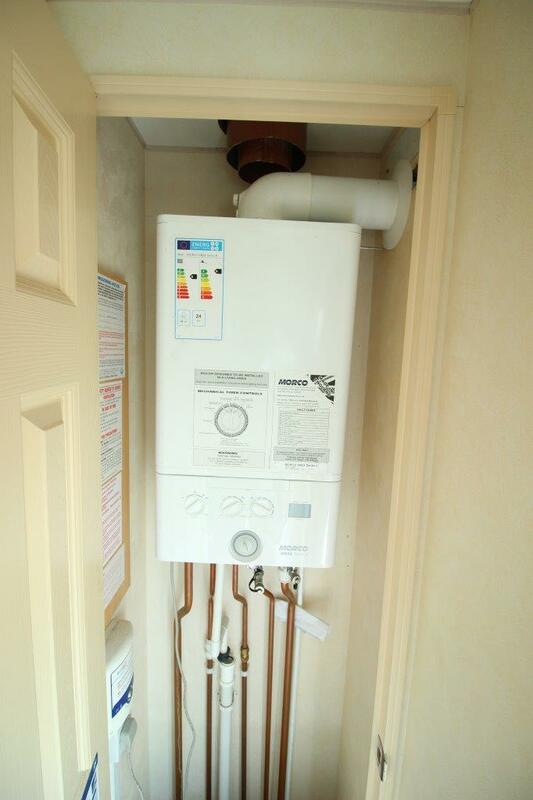 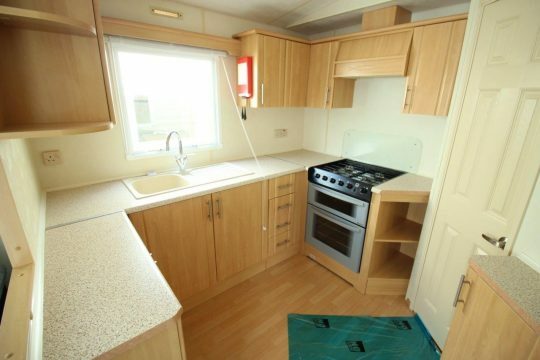 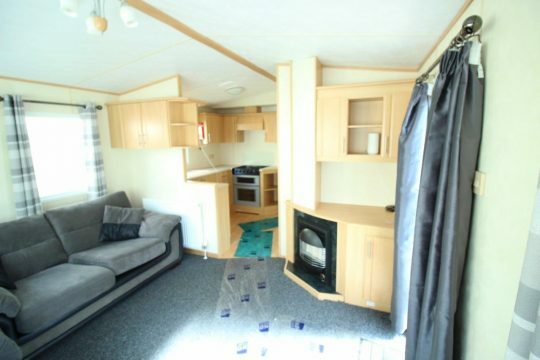 This 2008 year 32X12 static caravan has a modern feel inside. 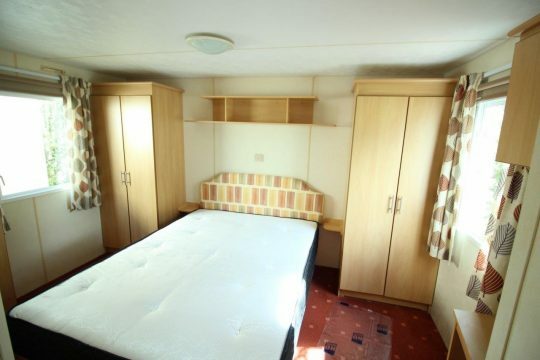 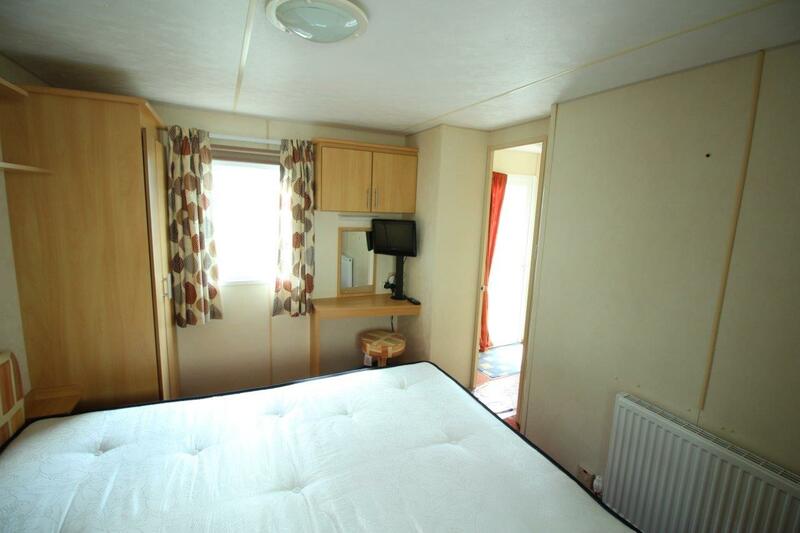 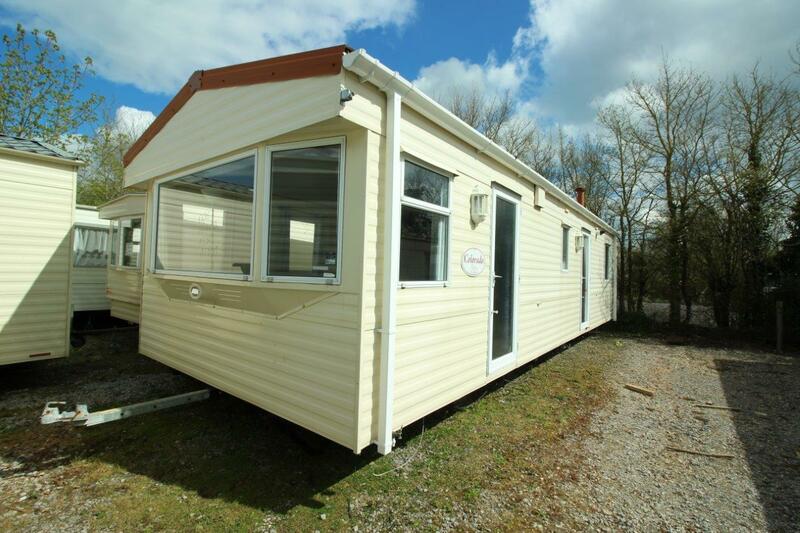 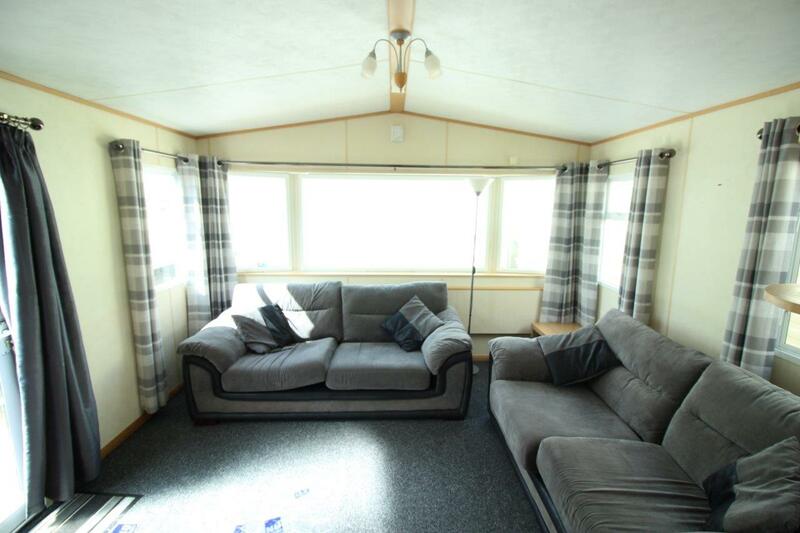 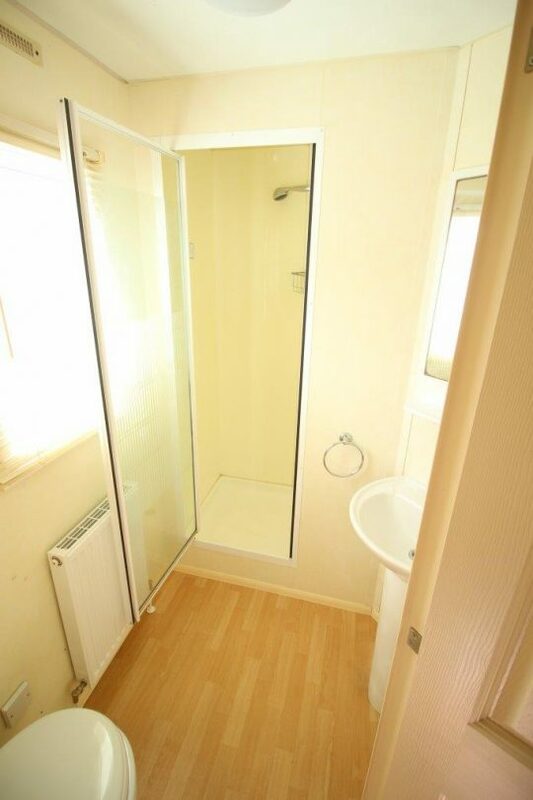 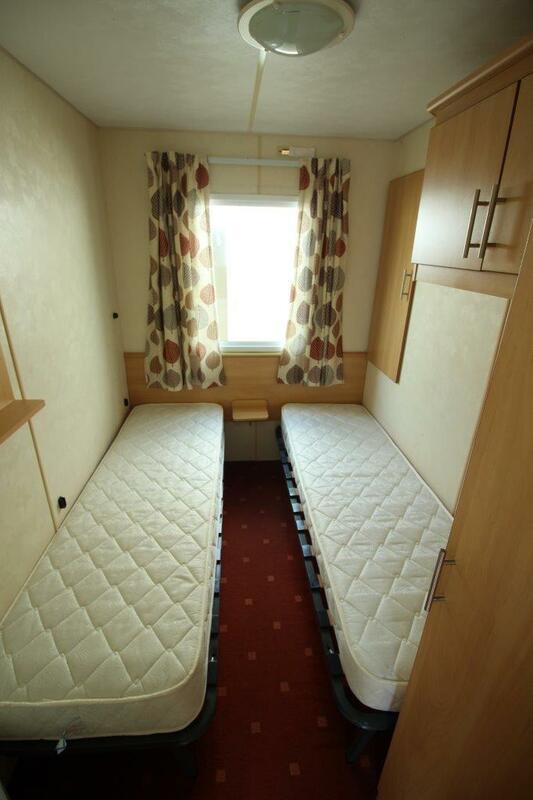 The caravan benefits from pitched rood, vaulted ceilings and central heating. 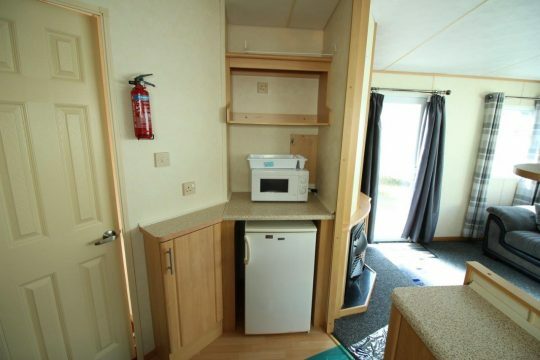 The caravan is however single glazed. It has a lounge with free standing furniture, a large master bedroom and good sized twin room.